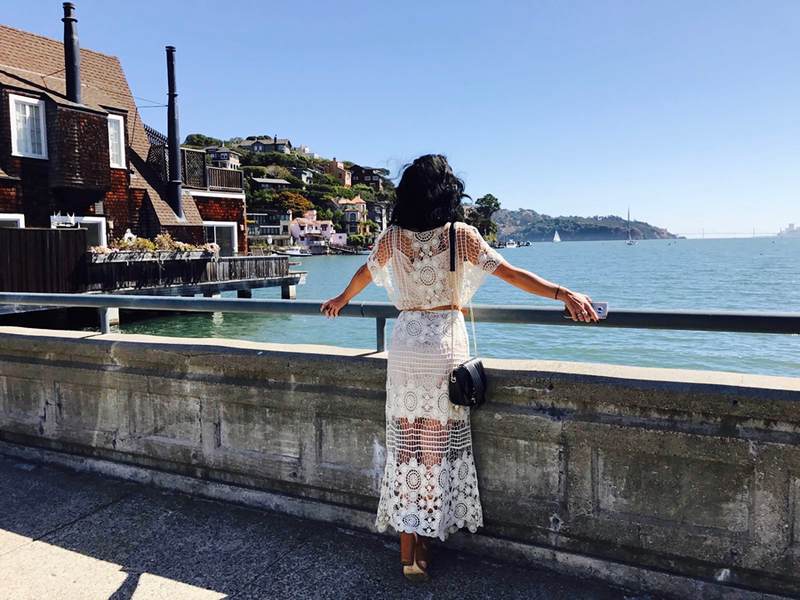 Wine tasting in Napa… an abundance of sunshine, this beautiful view, and a pretty little blue skirt to run wild in. I’m grateful for days like this. 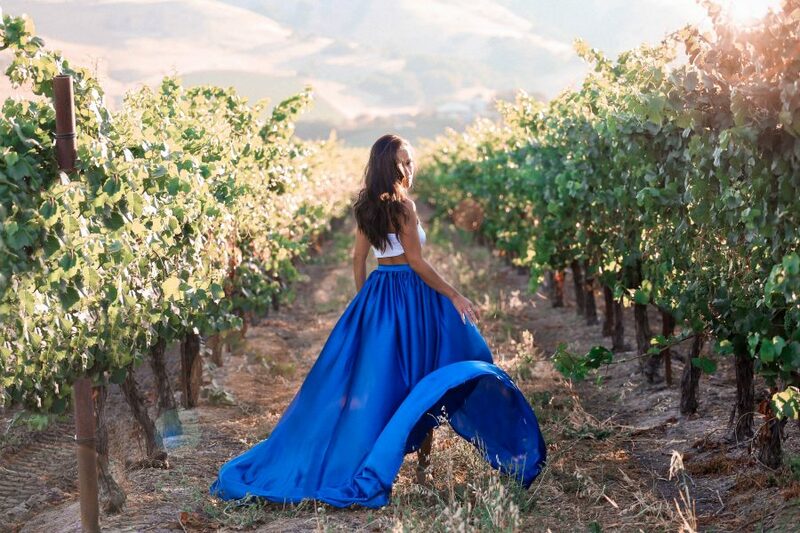 Running through the winery in this flowy (KTRcollection) maxi kind of makes me feel like a princess, even though the other half of the photos tells another story. 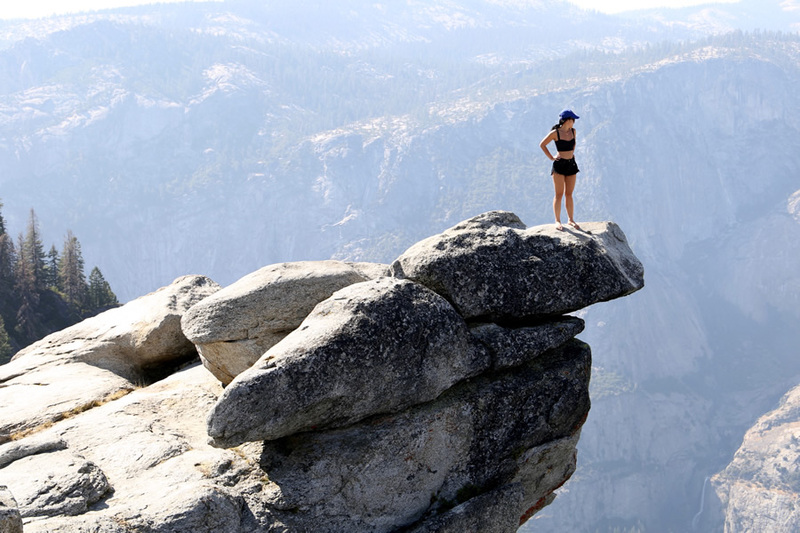 New Heights & Hidden Gems. Sometimes things may not go as we have planned, and we always hope the next moment, day, month and year is going to be better than the current one. However, what are we doing about it? Nothing changes unless you change something. The same old mindset will not create brand new results. We have to think different to encourage new actions which will produce new outcomes. It’s fear that’s constantly holding us back, but sometimes what we fear the most is the very thing that will set us free.